Warranty and Maintenance Included! 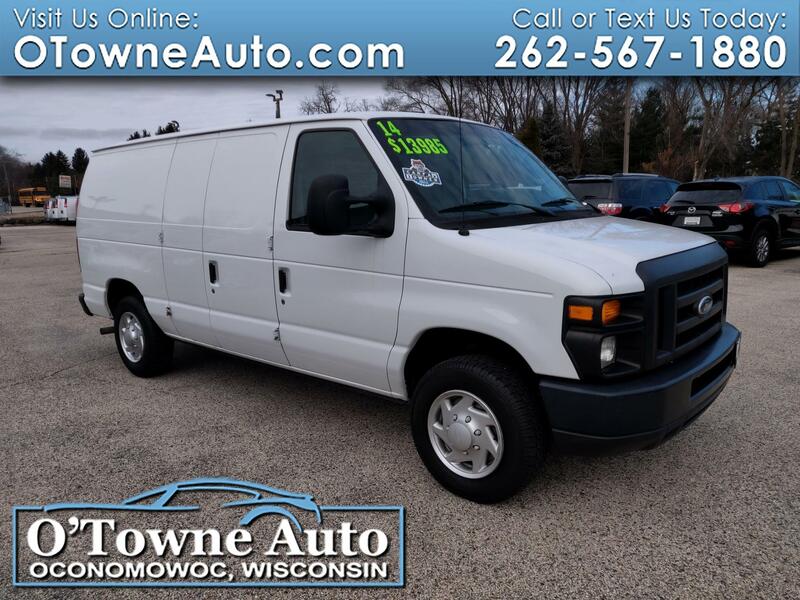 Clean Cargo Van..Cruise Control.. Power Windows..Power Locks..
* One Owner.. Well Maintained with Extensive Service and Maintenance Records.. Very Clean Cargo Van.. Cruise Control.. Power Windows.. Power Locks..